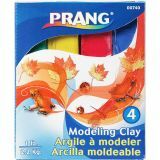 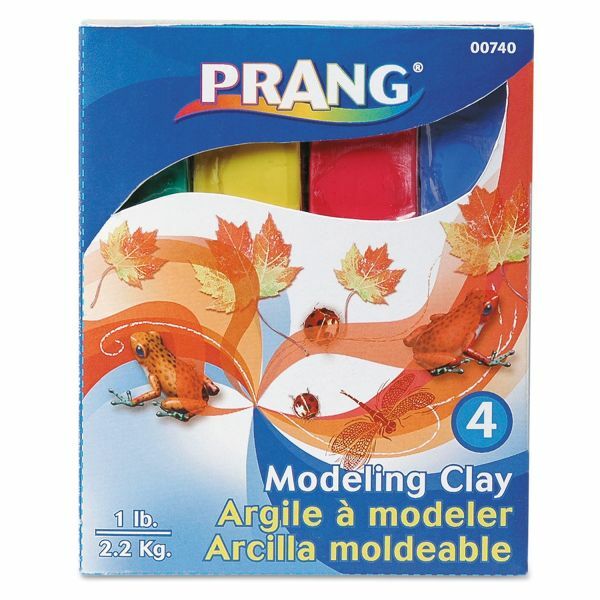 Prang Modeling Clay Assortment, 1/4 lb each Blue/Green/Red/Yellow, 1 lb - Pliable, nonhardening modeling clay shapes easily and is excellent for building finger strength and fine motor skills. 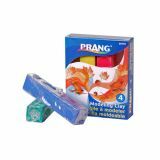 Box contains four individually wrapped, quarter-pound sticks in bright colors: red, blue, green and yellow. 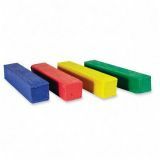 Nonstaining formulation is easy to clean up. 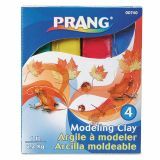 Modeling clay is certified AP nontoxic.